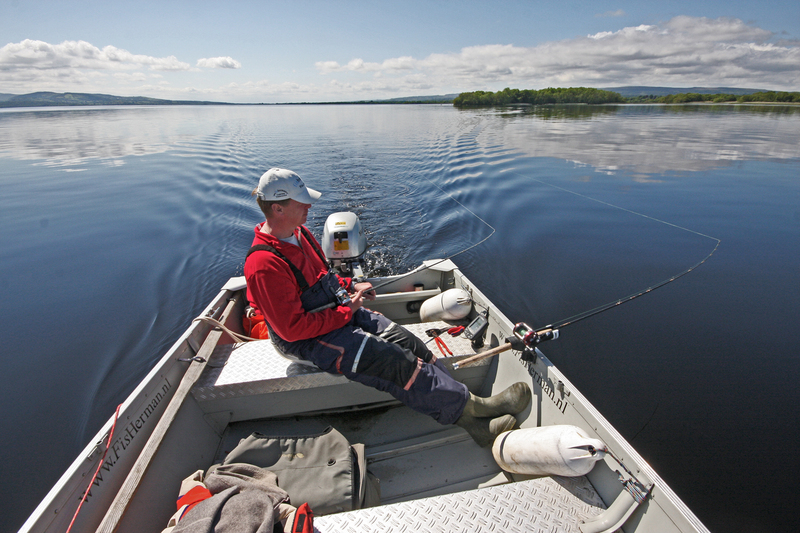 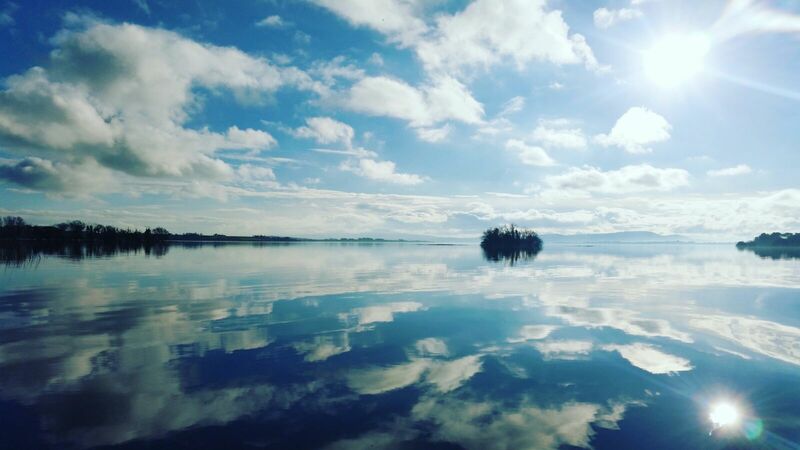 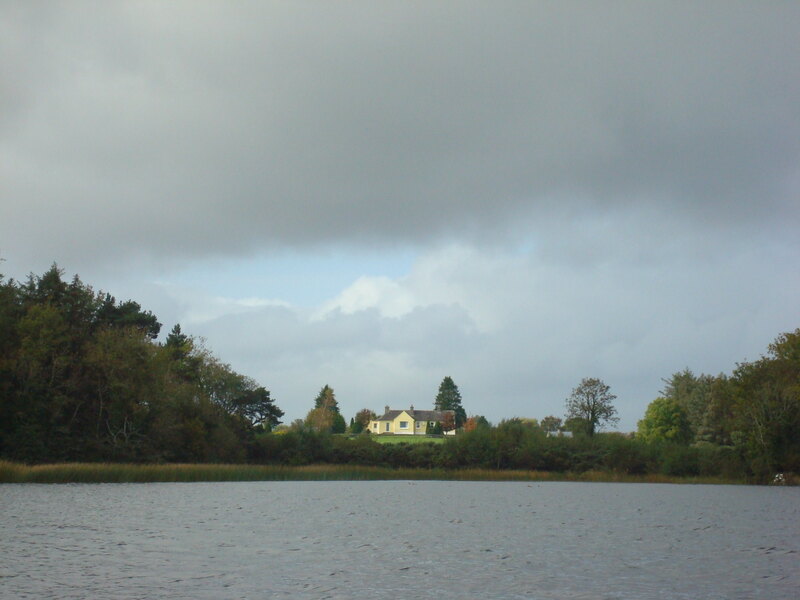 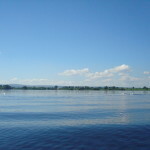 Lough Derg is the second biggest lake in Ireland. 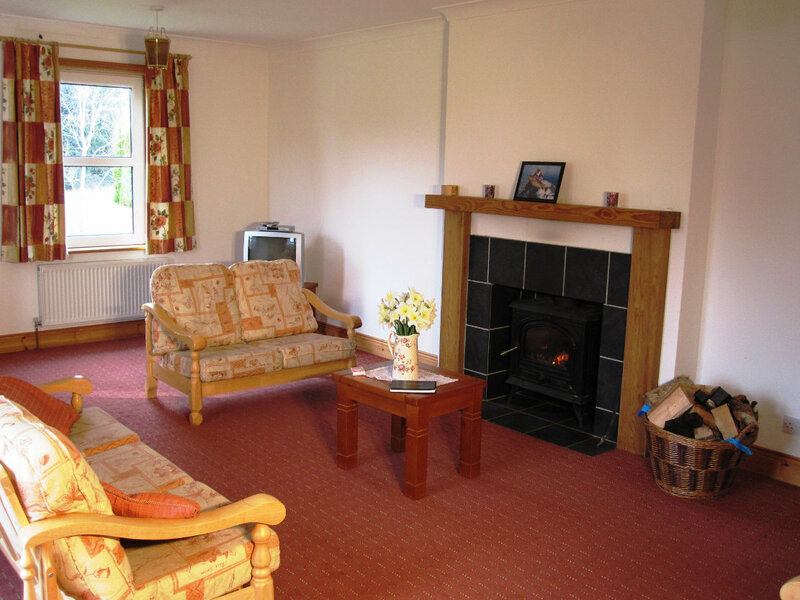 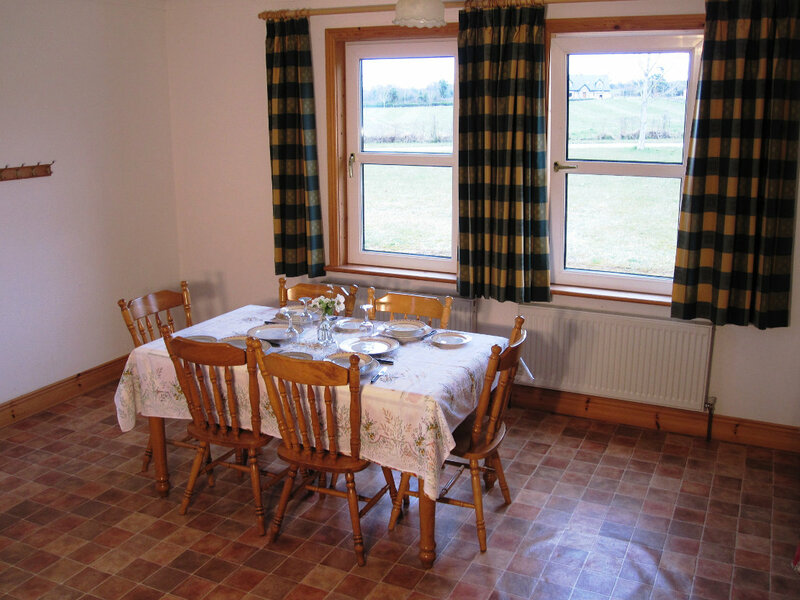 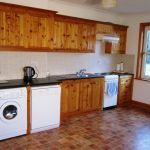 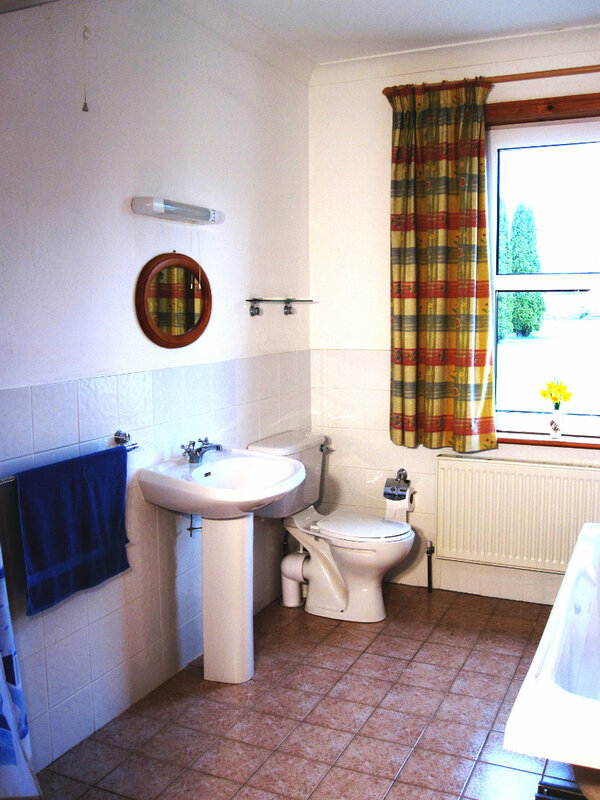 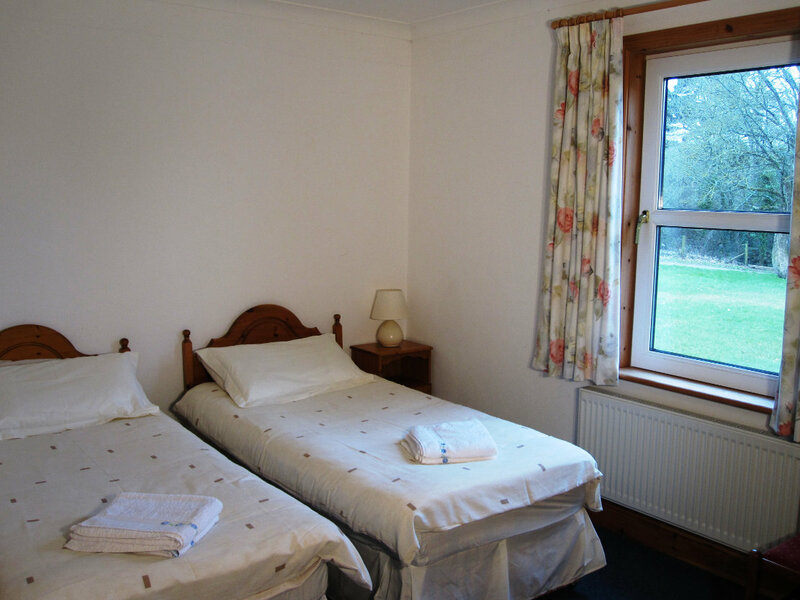 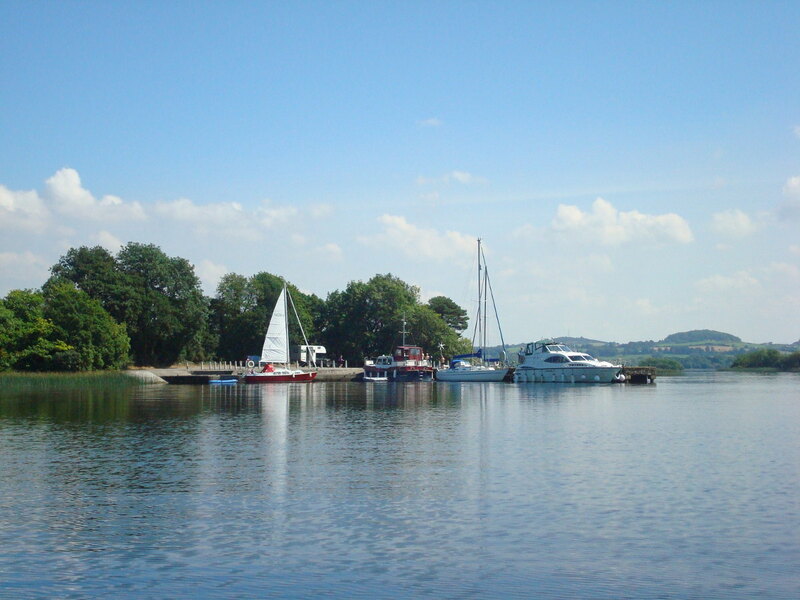 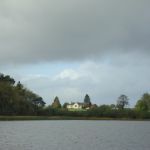 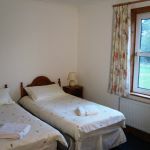 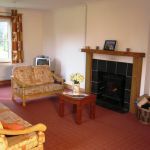 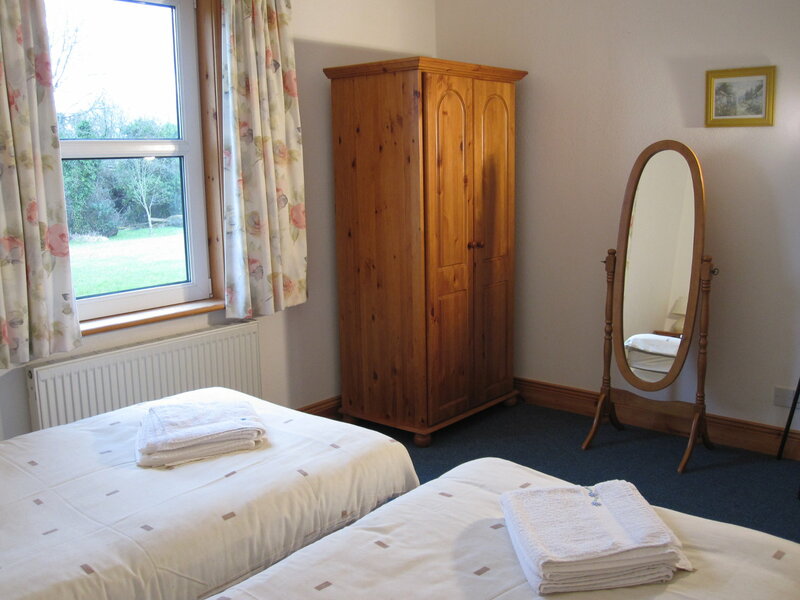 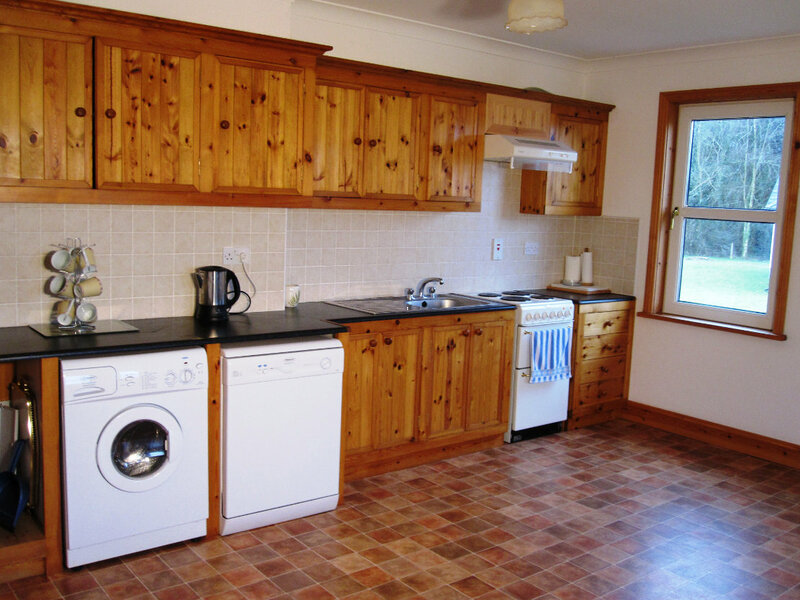 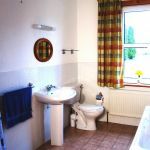 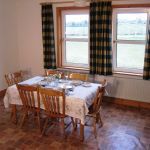 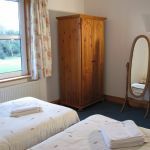 Our self catering accommodation is beautifully located at the edge of the lakes. 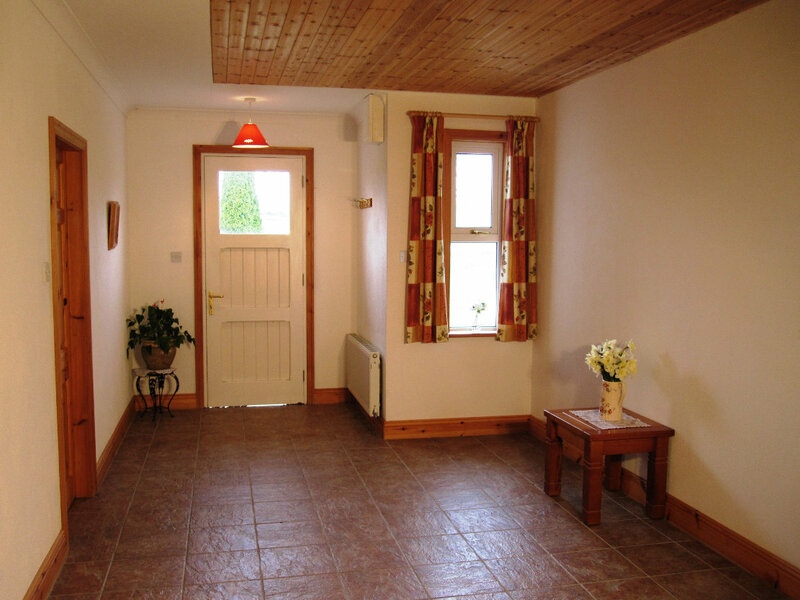 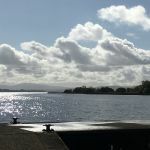 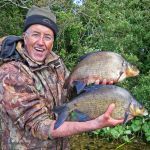 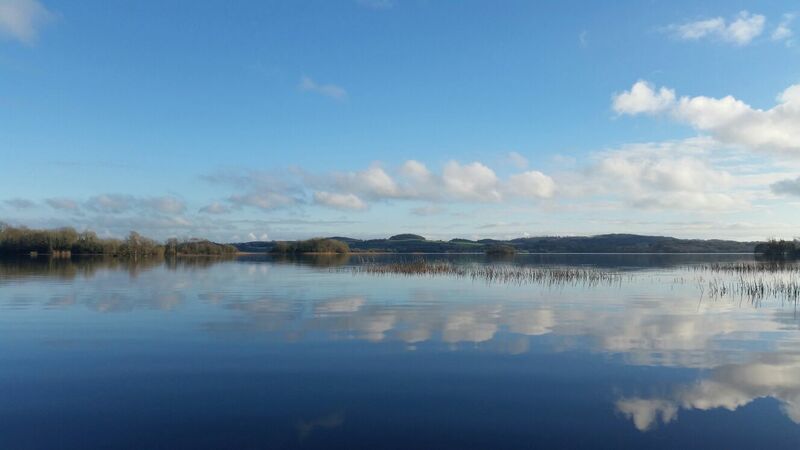 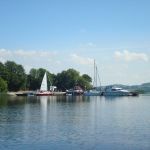 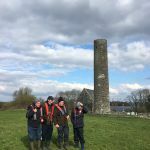 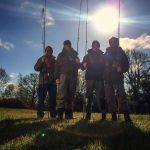 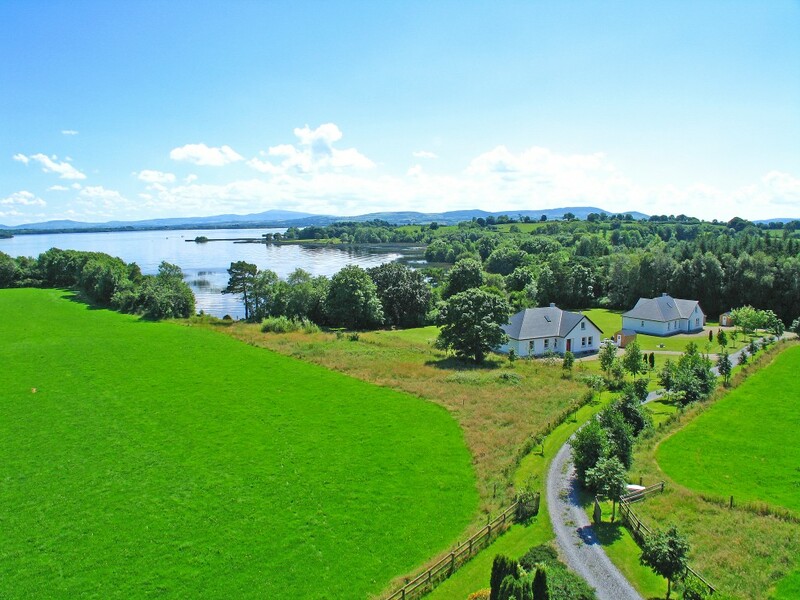 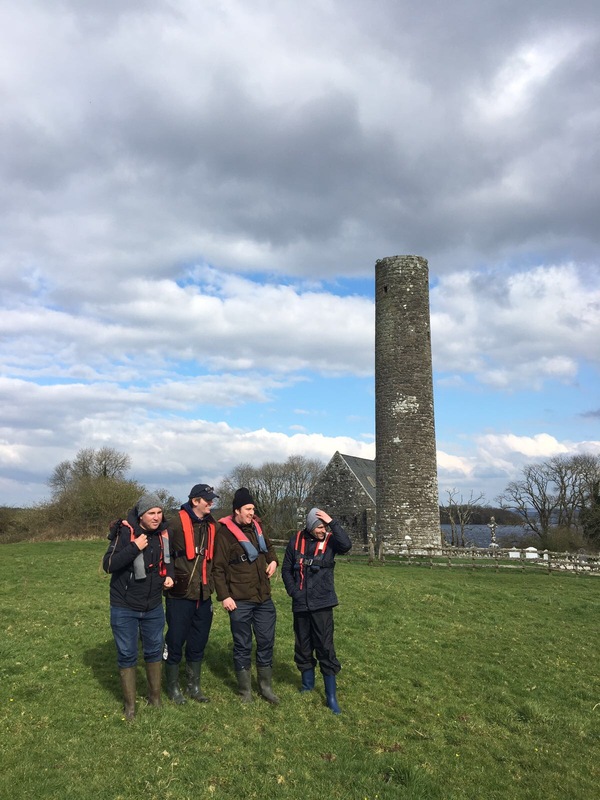 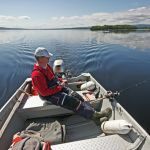 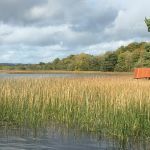 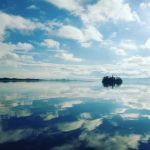 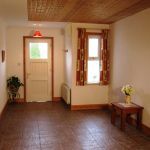 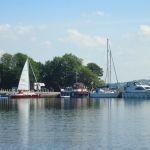 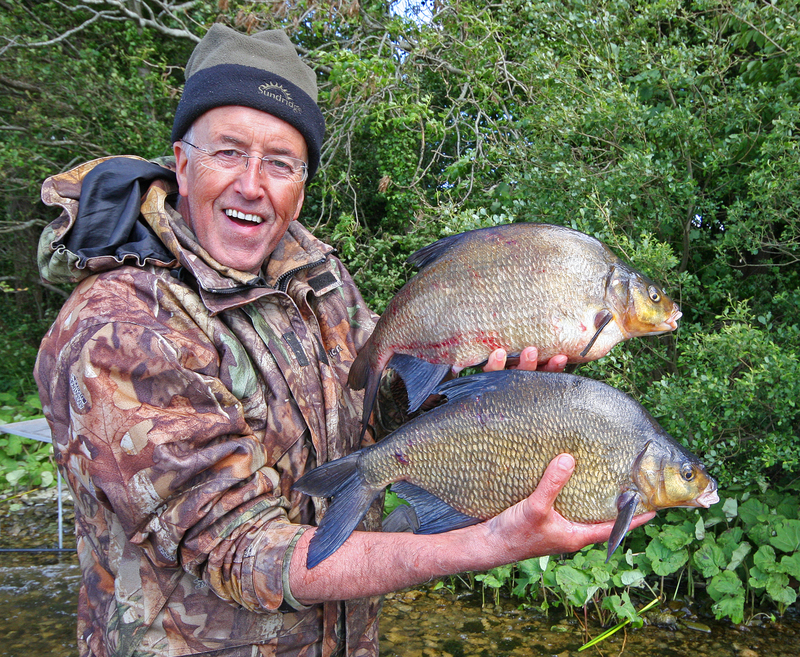 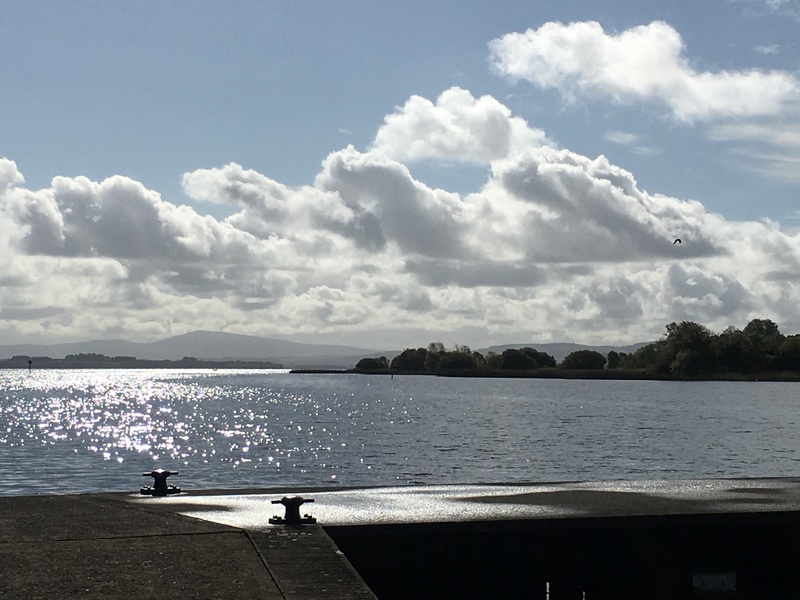 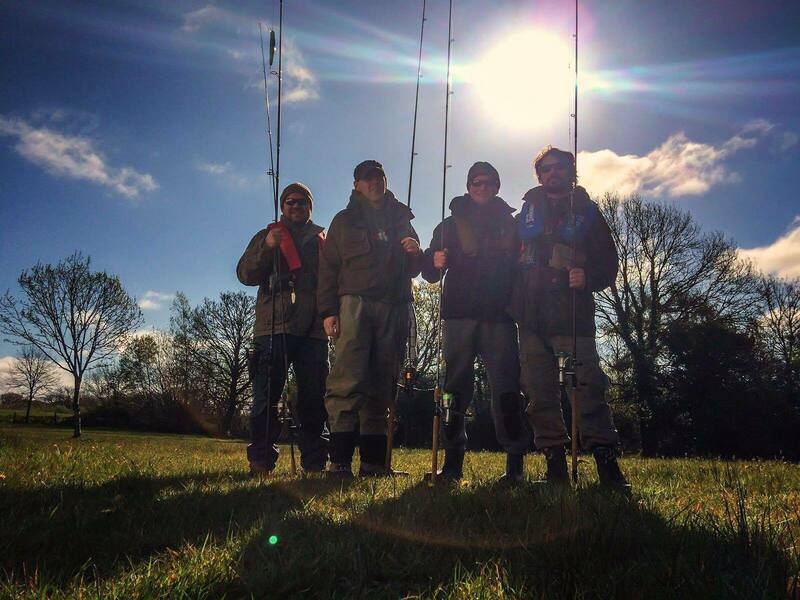 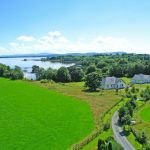 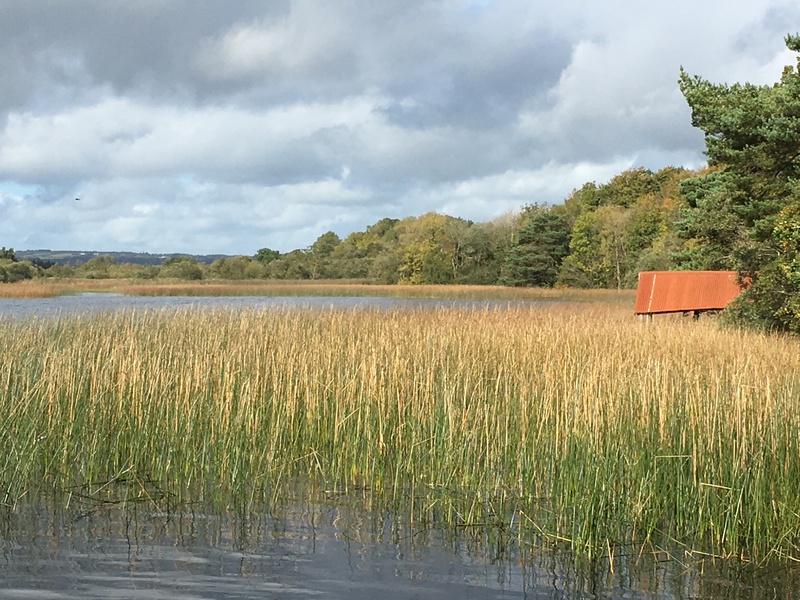 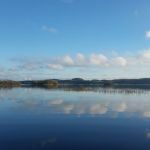 Check out the photos below to see some what is on offer around Lough Derg and from our accommodation.